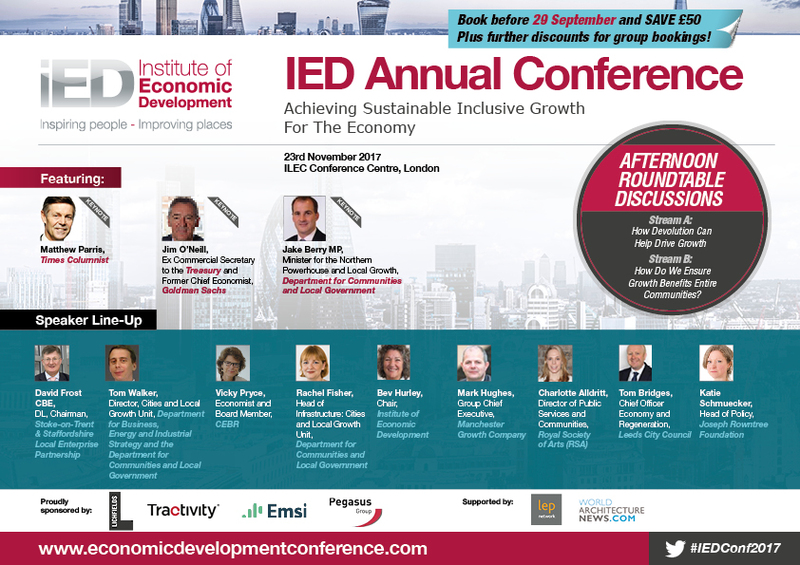 This year’s IED Annual Conference is taking place in London on 23 November and will bring together economic development, regeneration and business leaders from across the UK. We believe that there has never been a more crucial time to discuss the UK's economy. With the dramatic changes on the horizon that will affect our local economies, this year's Conference is the perfect opportunity to open a stimulated and constructive debate, and to refelct on how an enabling environment for truly sustainable and inclusive growth can be created. 2. 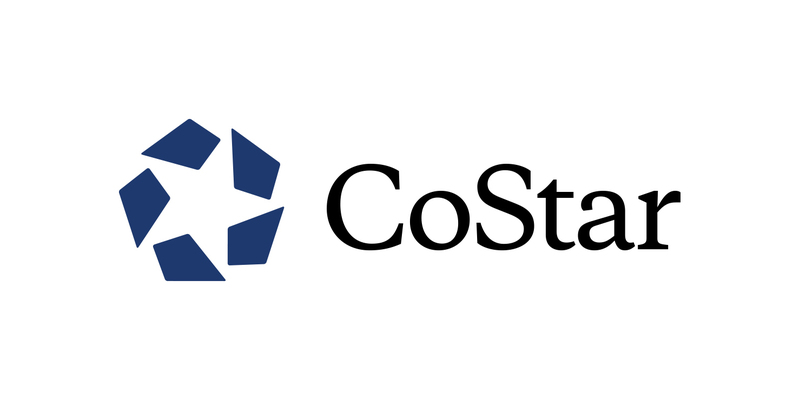 Learn how to make economic growth in your areas more inclusive. Joseph Rowntree Foundation head of policy Katie Schumecker will lead a round table discussion on practial methods of ensure inclusive growth. 3. Discover how local authorities can work with employers to provide local people with skills that businesses need. Speakers include Construction Industry Training Board Strategic Partnership Director, Sarah Fenton. We have ensured that the conference this year will be even more practical thatn ever before and will include more detailed 'How To' sessions focusing on undertaking different types of activies as well as an opportunity to discuss difficult issues affecting colleagues in the sector. A streamed programme of themed sessions divided between frowth priorites and the core activities of economic development will enable you to foucs on the topics and issues of most relevance to you.